Sure, I appreciate you being point blank. By RSV4 is built with SSTK bits and pieces. I know my way to get stuff from the "Aprilia Racing" department. I want to know how things work with the Duc, that's all. As I said earlier, this bike isn't sold here, so want to know if it's worth the hassle of a track build. Finally being new to Ducati and asking questions on WSBK and SSTK builds simply implies the interest in a potential build, that's all. Thanks again!! IF sourcing a bike is an issue i would just buy a stock 1299 it is a very very good bike with more torque and alot of people actually prefer it due to this, as mentioned earlier the R needs to be ridden a little harder IMHO. Unless racing i don't think you will benefit from WSBK or SSTK parts but they will be very cool as mentioned in a prior post for parts contact Hudson Valley Motorcycles - New & Used Motorcycles, Sales, Service, OEM Promotions and Parts in Ossining, NY, near Crotonville & Archville if you want to buy the parts as they currently build SSTK bikes and can source any race parts you need. Last edited by reganc; Jun 16th 2017 at 06:16 PM. 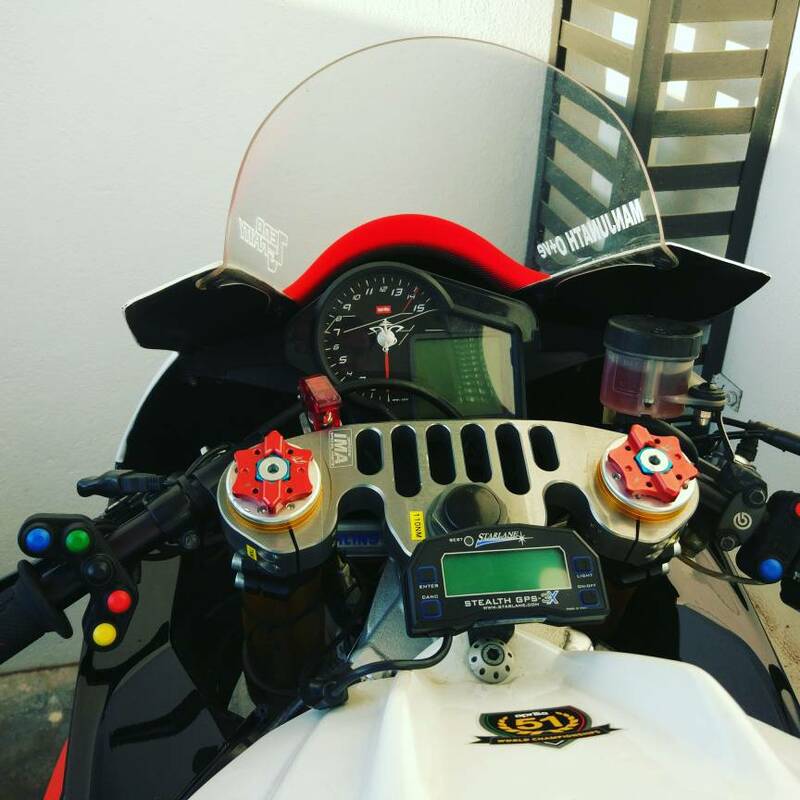 So, you dont race but do you track your bike? why would you want to build a track bike if you dont track? hey but i get it. its something you want and if you have the means. good for you. is it worth it? of course its worth it. I only said I don't race - turning 40 in a year. But I track my bike and track only. I don't ride on the streets. 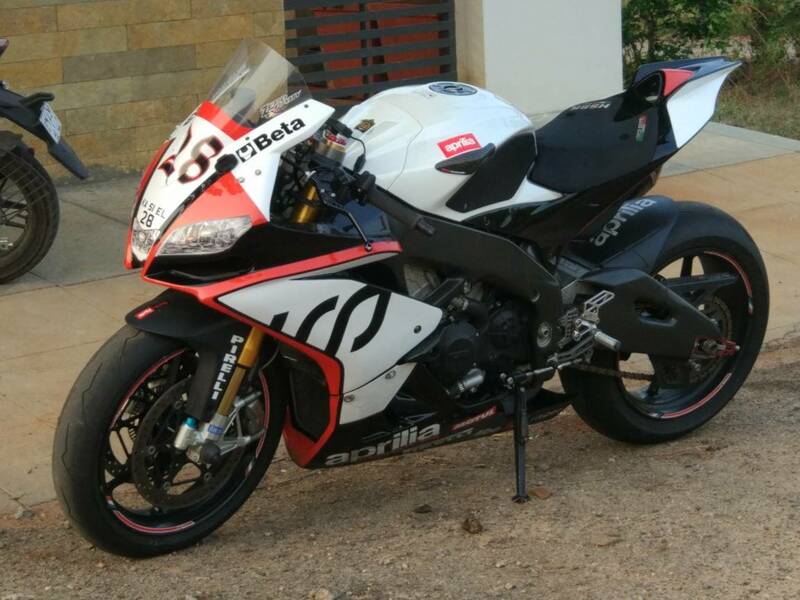 FWIW, I ride a 2013 RSV4, converted to a factory and runs with the SSTK ECU, has telemetry and a lot of trick parts from the Aprilia Racing department. I would have picked up a Panigale 1299, with hesitation of course, if they were selling it. They only sell the baby Panigale now. If you track it. For sure get the R.
Can you buy it somehow from neighboring country and import it?